The time has come, for Terrorists and Counter-Terrorists to hold a ceasefire, working together for the first time in the history of humanity. They will be faced with the biggest battle in their lives, fighting with enemies that are very difficult to defeat, can't even be killed by simply firing bullets at their heads, namely Zombies. Zombies have entered restricted areas and endangered humans, so they must be defeated. 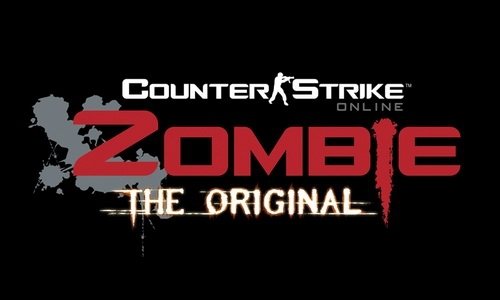 Zombie Mode is a round-based game, just like other modes. 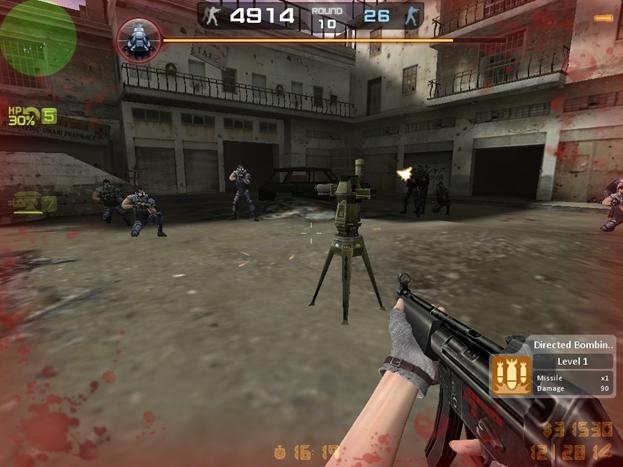 At the beginning of each round, players are given 20 seconds preparation time to buy weapons and defend themselves. Ahead of the remaining 10 seconds before the round begins to be played, an announcement will be made about who is infected. During the preparation time, Human will have 1000 Health and 100 Armor, and will not receive damage if they fall from a height. After 20 seconds, one or more randomly selected players will change to Main Zombie (depending on the number of players per round). 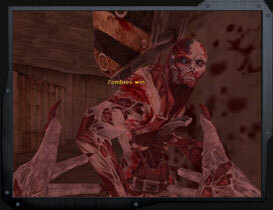 Main Zombies must attack other humans with melee weapons. The attack will infect humans into ordinary zombies and they must attack other humans. The Zombie Team is considered to have won if it infected all humans in that round. Instead, humans must kill all Zombies or survive to win. As a human, the main goal is to survive until the time each round runs out or destroy all Zombies. All humans affected by Zombie claws will immediately become infected and turn into Zombies until the end of the round or get killed. As a Zombie, the only way to win is to infect all humans. When a player has been infected, a number of health and armor will be given, so that he is able to receive large amounts of damage before being killed. Zombies can run faster and jump higher than humans. In addition, players will get red night vision goggles that allow them to see humans hiding in the dark. 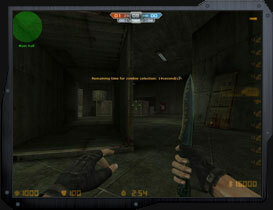 New challenges in Counter-Strike Online by issuing different modes with other modes. Fighting zombies is common, but what if you fight a special force with complete equipment? 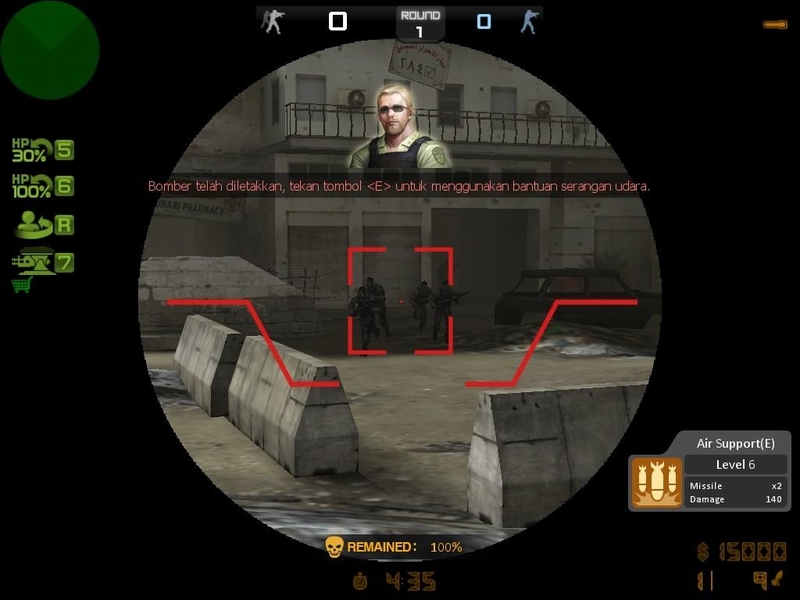 The Latest Fashion contained in the Counter Strike Online game is called Human Scenario. 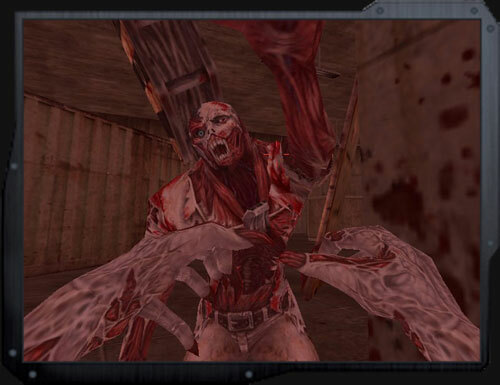 If in the previous mode the player will fight the wandering Zombies, now the player will fight a Human force that has very complete weaponry and they will shoot whoever is seen. Besides this mode has a different boss compared to the previous mode, players will fight Helicopter (Comanche) and Mini Robot boss (Titan). This mode has a higher level of difficulty compared to Zombie Scenario mode. However, there are many additional features that can be used by players to make it easier to defeat the enemy and complete the game. The player's mission in Human Scenario mode is Survival. Players are required to defeat all enemies within a certain time. The time given is limited according to each space. If the round that the player reaches is getting higher, then the time given is getting smaller. Total rounds in Annihilation mode: Desert Storm is 10 rounds where the 10th round is a round of players against the Desert Strom boss known as Comanche. 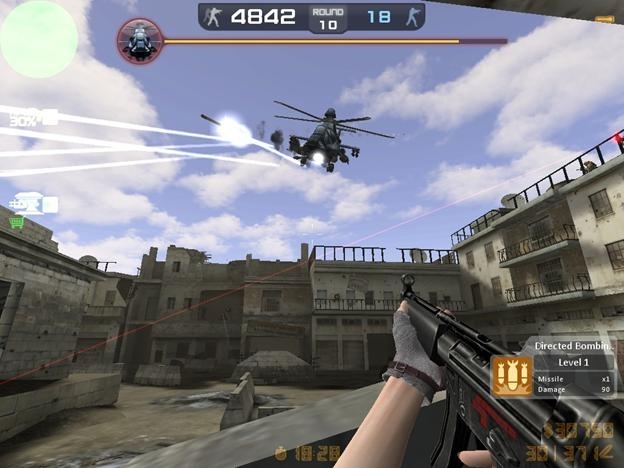 In Human Scenario mode the player will not see the player's cellphone because the system is different from other modes, here the player will die if continuously shot by the enemy and if the player is shot there will be special effects on the screen. 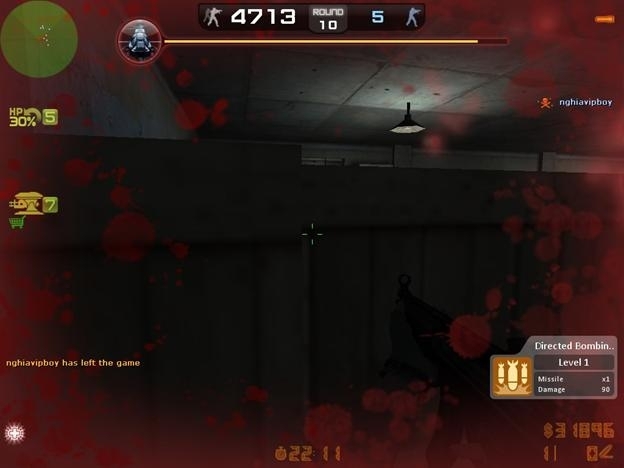 Players can recover HP by taking shelter and not being shot, then the HP will be automatically restored (auto recovery). The number of enemies that come will not be a problem if the player gets help from air strikes (Air Support). 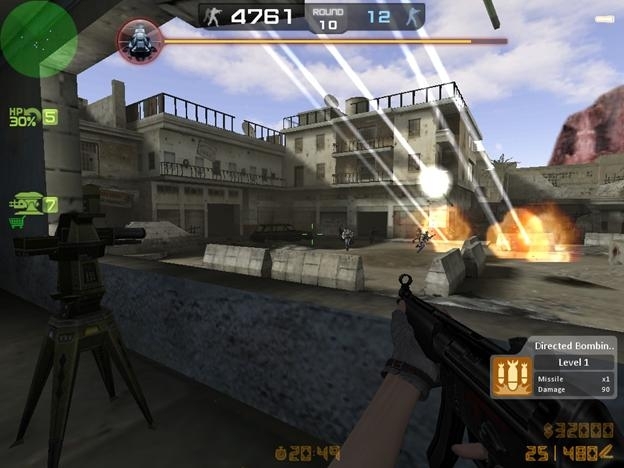 Players can use air strike assistance to the target area by pressing the «E» button. In addition, players can upgrade the attack and each upgrade will make the attack stronger. In addition, in the Human Scenario mode players will be helped by the Sentry Gun feature. Players can install Sentry Gun in Human Scenario map mode. This item is sold in a shop and is very helpful in fighting against existing enemies. 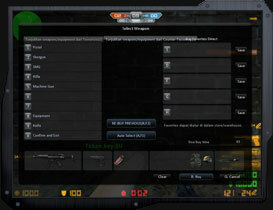 Players can install Sentry Gun by pressing the «7» button. Sentry will shoot opponents who are seen automatically and will give money to each enemy killed. This Sentry Gun can be destroyed by the enemy. Total players can install 10 sentries. In Human Scenario mode players can use a rocket launcher to defeat existing bosses. There are several types of enemies that players will encounter in the Human Scenario mode - the enemies have different weapons - but not just ordinary troops players will meet a boss that will be very difficult to defeat. Under this type of enemy found in the Human scenario. The most numerous troops in human Scenario, this troop is identified with blue clothes and uses a gas mask and carrying M14 EBR Rifle and HE Grenades. This troop that uses blue and large Kevlar is very scary because it has an M134 Mini Gun and Smoke Grenades weapon. In addition to having a cell that has quite a lot of attacks, it is very strong. This one will be very difficult to see because besides wearing camouflage-patterned clothes he is also far behind by using a Sniper so it is difficult to see. This troop that uses green clothes carries the AT4 type rocket launcher. The Lancer will aim at the enemy with a red laser before firing the rocket. 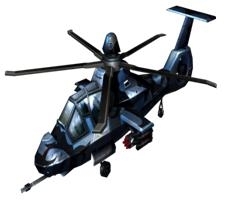 The boss in the Desert Storm folder in the Human Scenario mode, in the form of a combat helicopter that will continue spinning and shooting bullets and missiles until all players die. Items are obtained when you defeat boss comanche. this item can be combined with other items from the human scenario map.